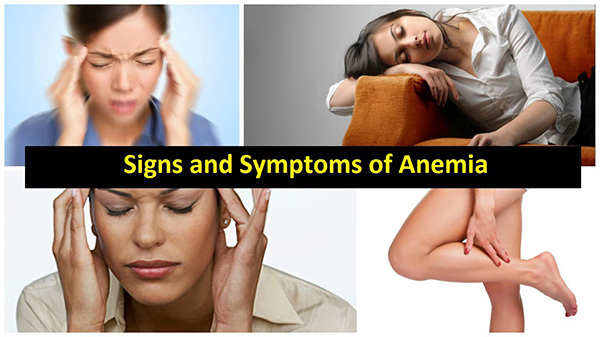 Anemia is a condition that is characterized by the deficiency of haemoglobin or red blood cells. This insufficiency is due to the loss of blood during menstruation, hookworm infestation, gastric ulcers, colon cancer etc. In women, the most prevalent type is iron deficiency Anemia. As per US centers for disease control and prevention, nearly six million women between 15 and 49 years of age are iron deficient and almost half of them are likely to be Anemic. Iron plays an important role in the synthesis of haemoglobin in the human body. During menstruation, iron is lost due to heavy bleeding in some women, thus causing Anemia. 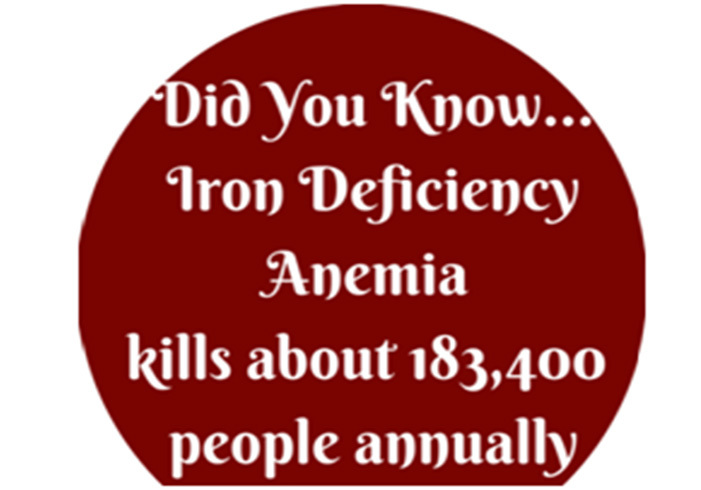 The second significant factor contributing to Anemia is pregnancy. During pregnancy, the body needs extra iron to supply blood to the fetus. Thus, doctors advice pregnant women to take iron supplements during the first and second trimesters. Anemia is not as such a disease. It is a deficiency which when left unheeded becomes life-threatening. A controlled diet with iron-rich food can correct this inadequacy. “Prevention is better than cure”. 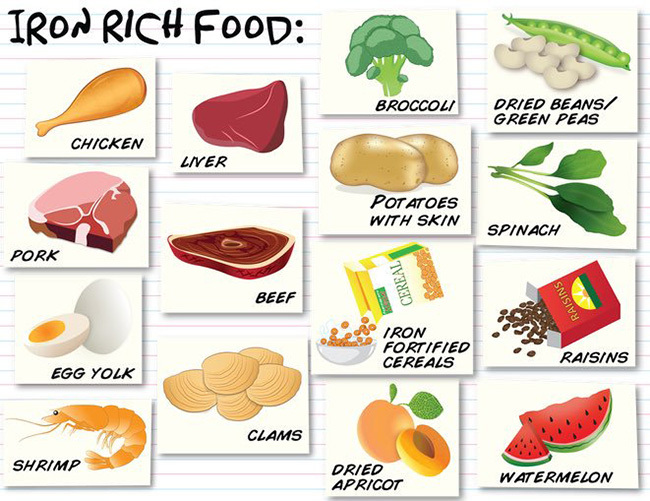 So, here is a simple trick to remember the food items that counter Anemia. Taking citrus rich foods like orange juice, grapes, blueberries and strawberries along with iron-rich food enhance the absorption of iron from the stomach into the blood. 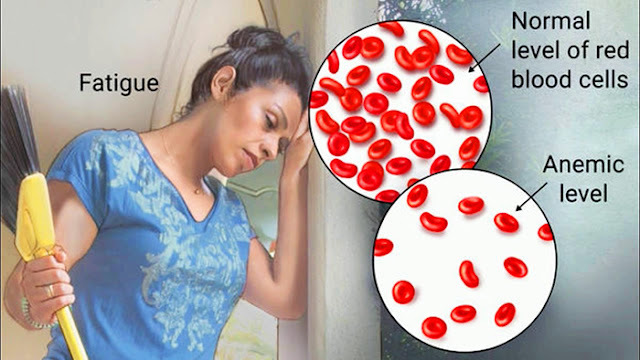 Though there are hundreds of articles providing information about how to overcome Anemia or any other disease, as a matter of fact, one should not completely rely on the web. In case of experiencing any of the above-mentioned symptoms, it is best to see a doctor before going for home remedies. Anemia is diagnosed by drawing blood from the patient and counting the number of red blood cells per microliter of blood. In healthy women, the number lies between 4.2 million and 5.4 million per microliter of blood. The haemoglobin content must be between 12 and 16 grams per deciliter of blood. If the count is less than 6.5/dl the situation is considered to be life-threatening. Treatment of Anemia again depends on the type. 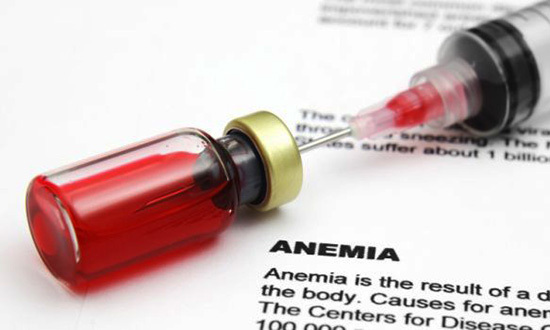 Anemia is quite common in women, especially in developing countries. Simple lifestyle changes and regular health checkups can bring out positive results and lead to a better life.